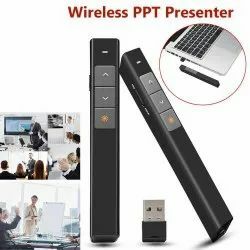 Offering you a complete choice of products which include wireless presenter, paper cutters, laptop table for bed, file folder, artist painting stand and a4 multi-layer folder file package expanding folder. 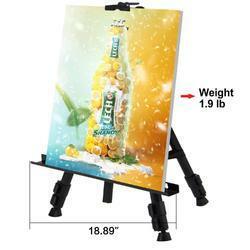 High Quality A4 Guillotine / Cutter. Integrates remote control computer function & infrared pointer which is used in product demonstration, teaching and meeting, etc. with PC or laptop, combined with projector, student study and company meeting. Wireless control computer at a distance of not less than 30 meters, so that you can have flexibility in any part of the classroom or meeting your computer. Remote control pen embedded with a red line indicator, a red button, the page key, page down key, slide show, black screen, hyperlink, volume plus, volume reduction, mute function. [ Laptop Table And Cooling Pad ] Silent Usb Powered Cpu Cooling Fans - Connect Usb Cord (included) To Your Computer To Power The Quiet Cooling Fans. ¿¿¿Size¿¿¿: 12.59" x 9.25",Width:1.96"-20.47",Great for all A4 Size and Letter size papers, perfect for storing of office file filing and document. 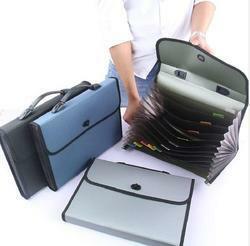 ¿¿¿Large Capacity¿¿¿: Large-capacity file folder are designed with expandable top and bottom. This file folder is your good assistant in your office life, so that you no longer need to worry about files are cluttered together. 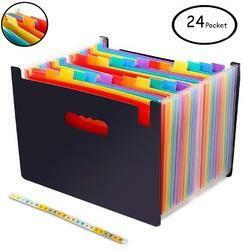 ¿¿¿Colored Style Index¿¿¿ 24 pockets, come along with 2 pcs small colored labels,which helps classify and organize files easily. ¿¿¿High Quality¿¿¿Expanding File Folders Made from High quality 700D Polypropylene (PP) Plastic material,lightweight and sturdy, Not easy to break and deformation. ¿¿¿Widely Use¿¿¿ Keeping your holiday documents, vouchers, cards, and coupons etc tidy and organized, pertect document organiser for home, office birthday cards and other greeting cards, school use and travel, simple and fashion. Features: International popular color, stylish appearance, suitable for young people; various colors, can provide a variety of options. 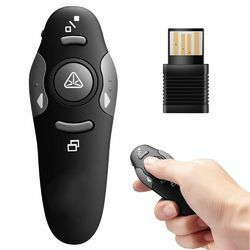 Presentation clicker has Low power indicate; One-piece design, mini USB receiver stored in wireless transmitter tail which it stays secured into place with a magnet system; No hassle setup, play & plug design. 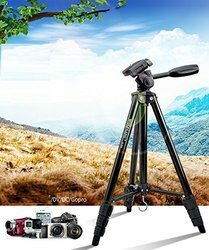 Looking for Computer & Accessories ?